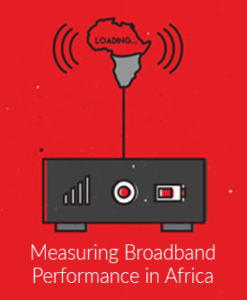 Help researchers at Research ICT Africa, University of Maryland, College Park, University of Cape Town and Princeton University learn more about mobile broadband performance and how South African’s use mobile data and manage the high cost of data. 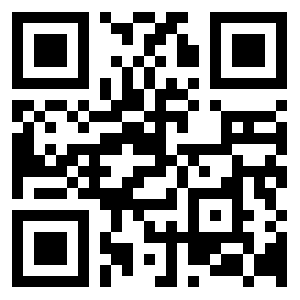 Download and install our mobile app (https://play.google.com/store/apps/developer?id=GTNoise&hl=en or scan the QR code) and use it for at least 3 months. You can check your broadband speed, latency, and data usage by using MySpeedTest. Aggregated tests results are used by researchers to understand what are the reasons for poor quality of broadband service and to make technical and policy recommendations on how to improve broadband speed and latency. All folks that download and install the app by December 31 and run at least 10 speed tests will be entered in a draw to win a Samsung Galaxy S5 Mini! Note data usage of the app itself is minimal. All data collected is anonymised and only aggregated data is published.